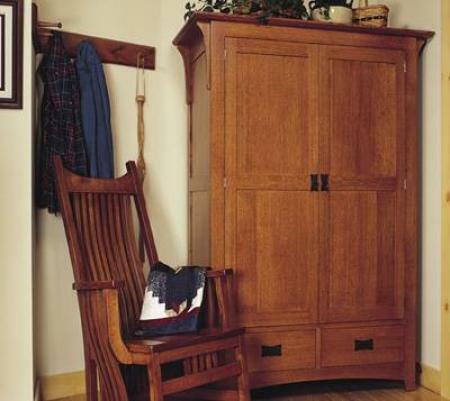 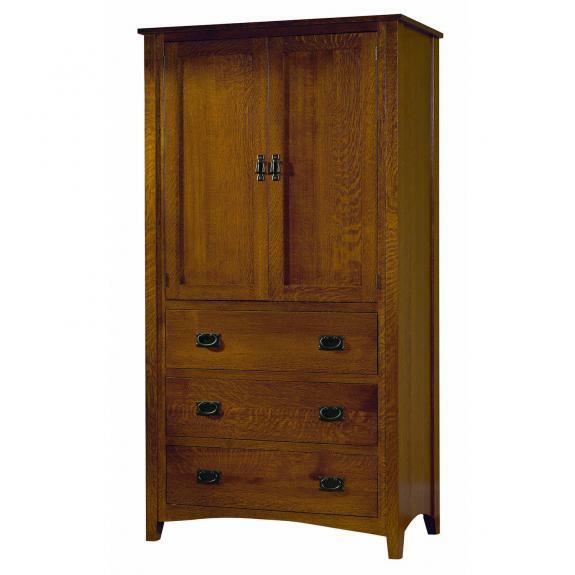 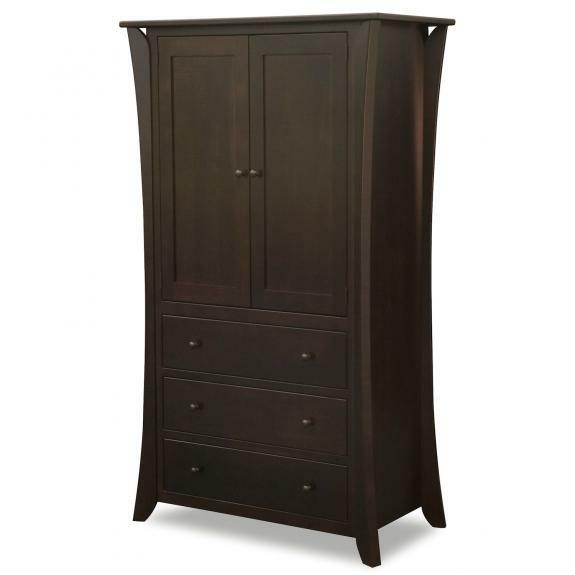 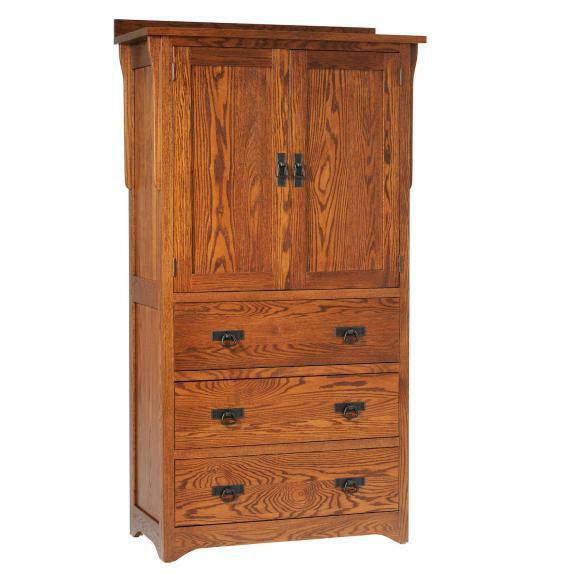 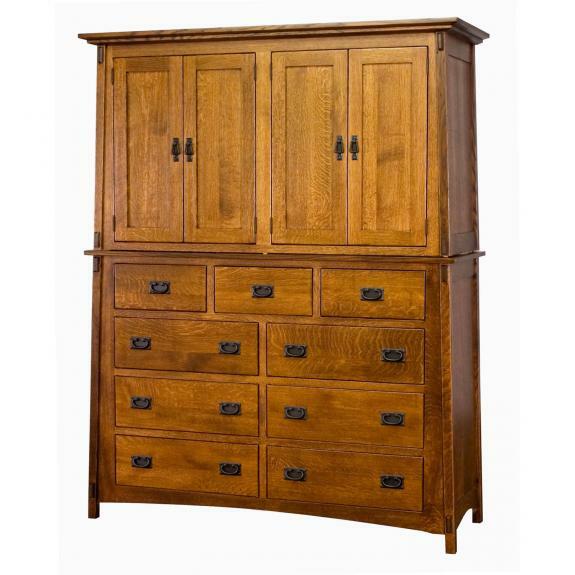 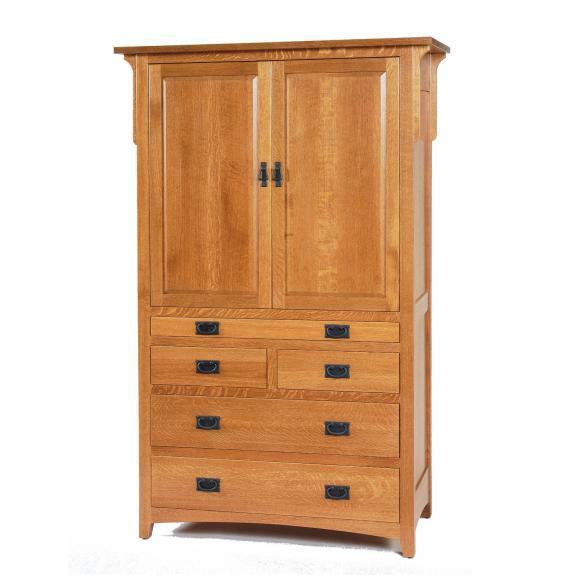 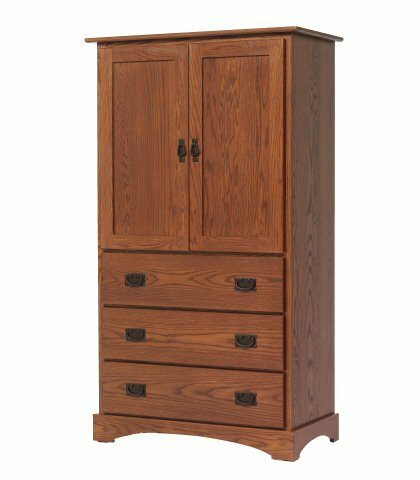 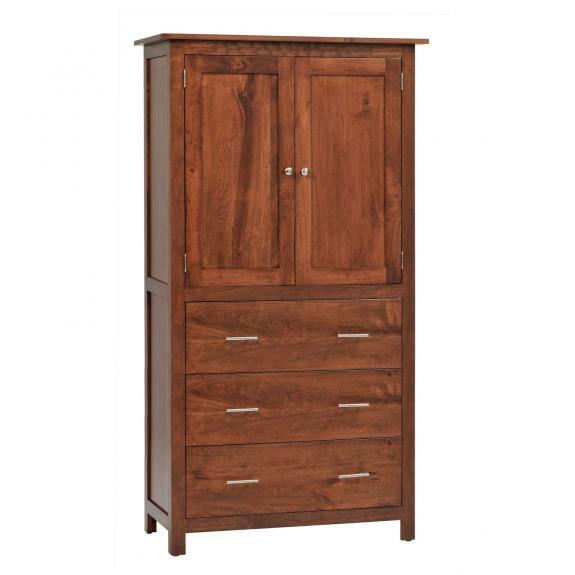 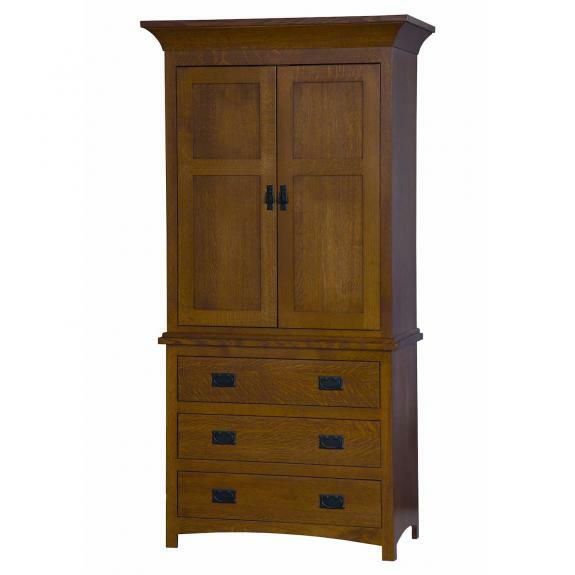 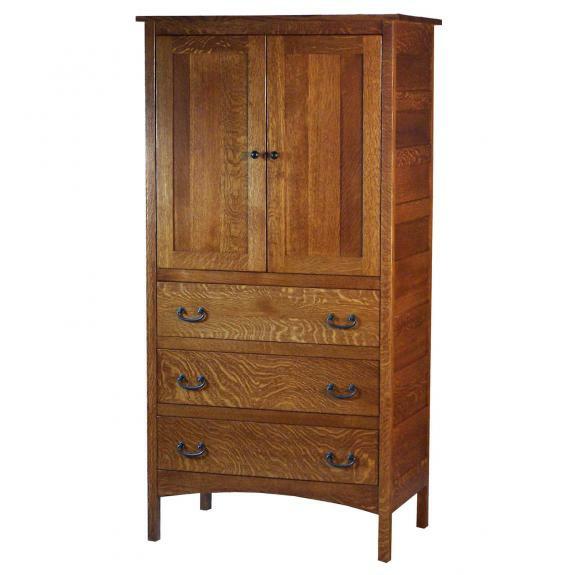 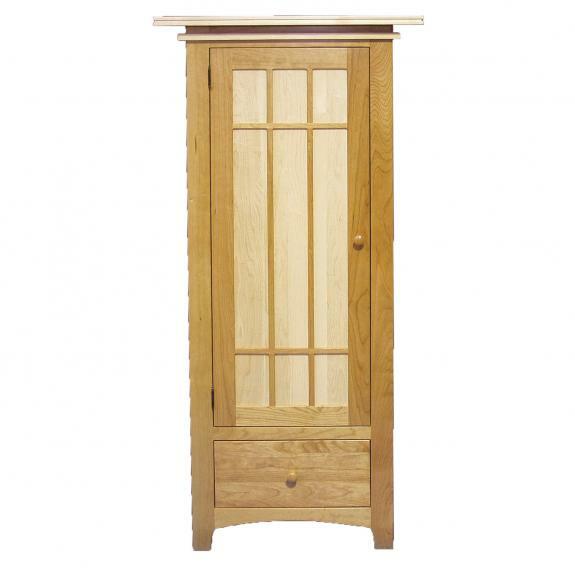 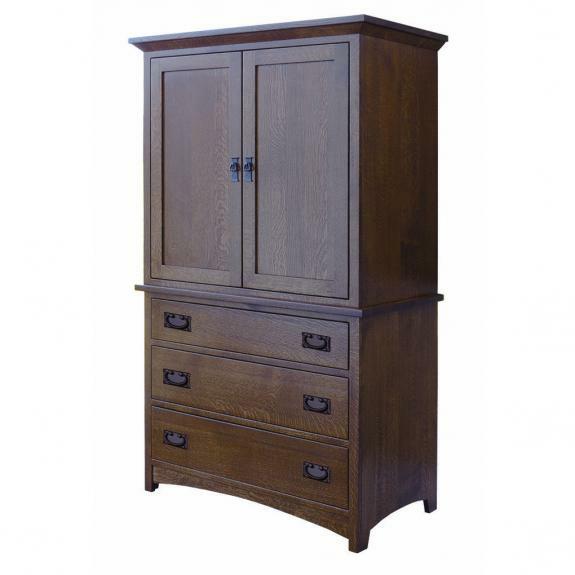 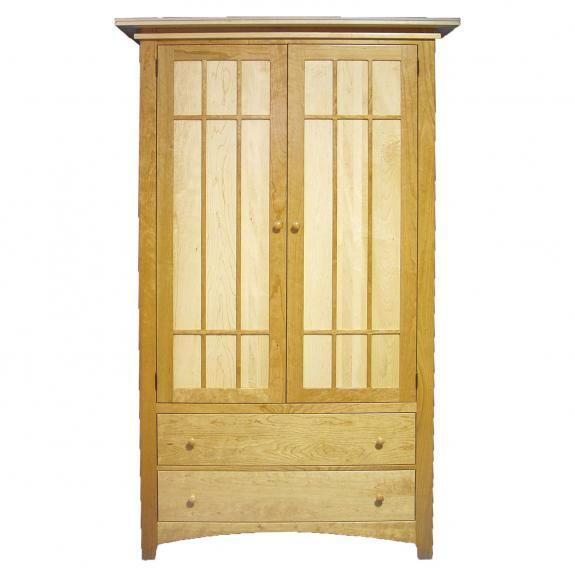 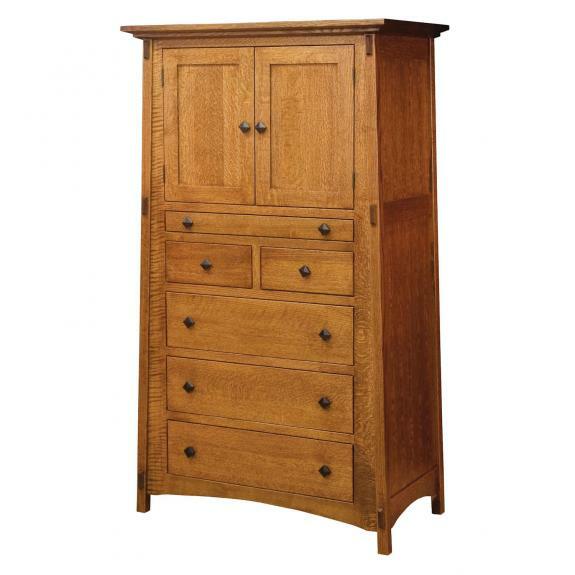 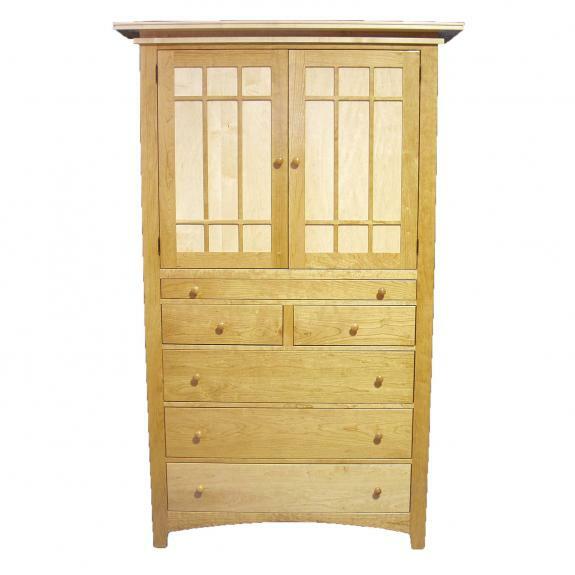 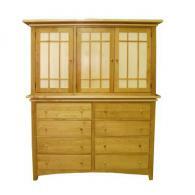 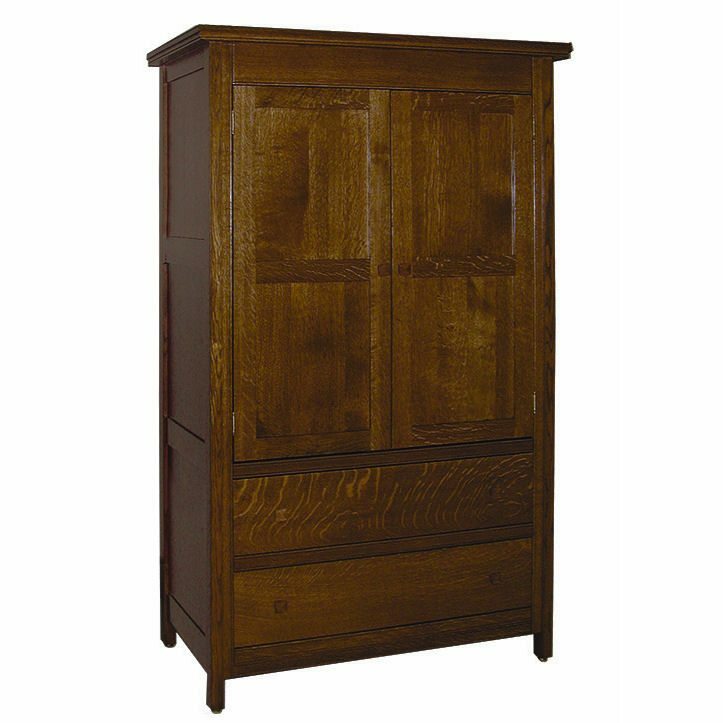 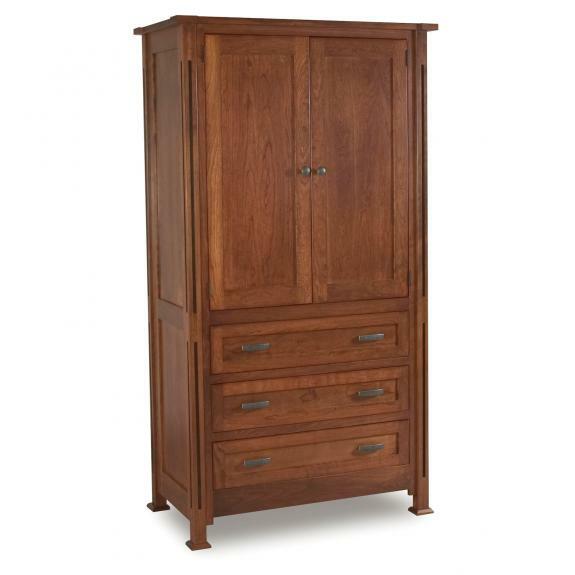 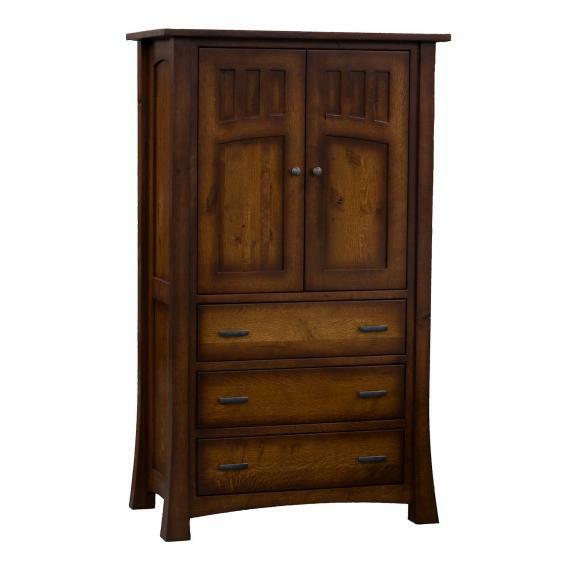 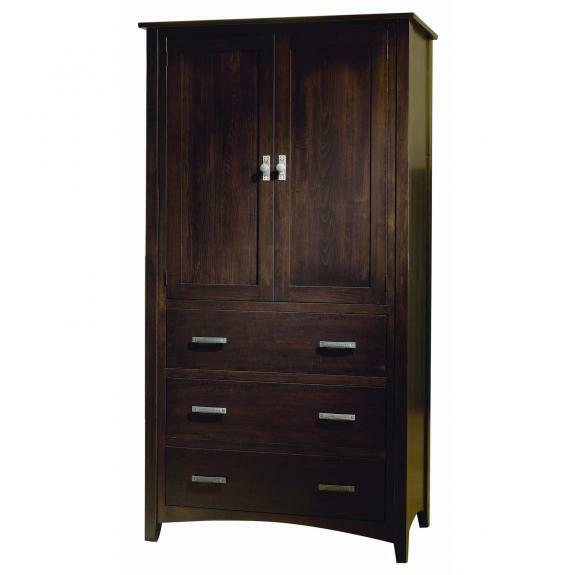 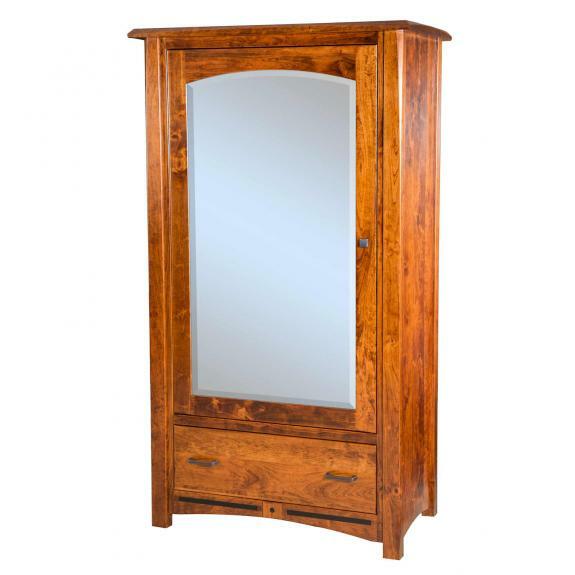 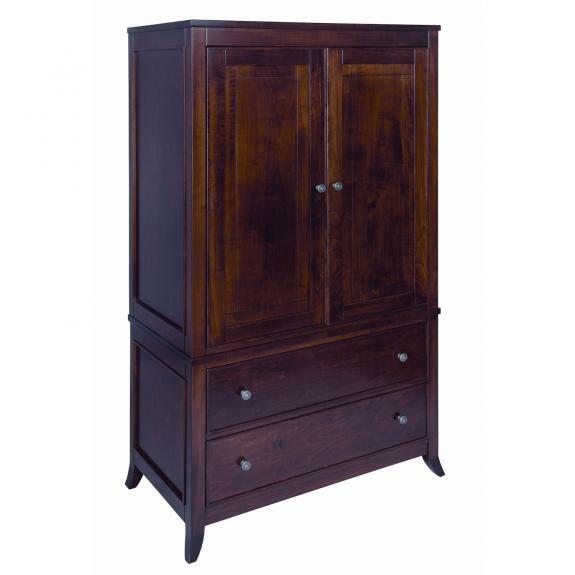 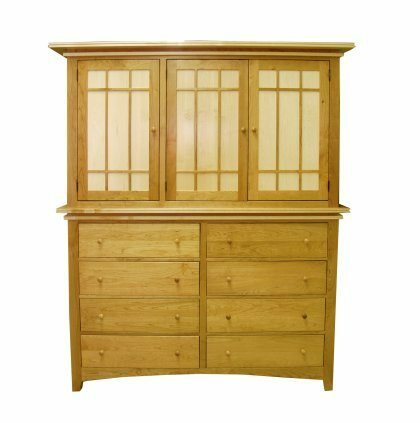 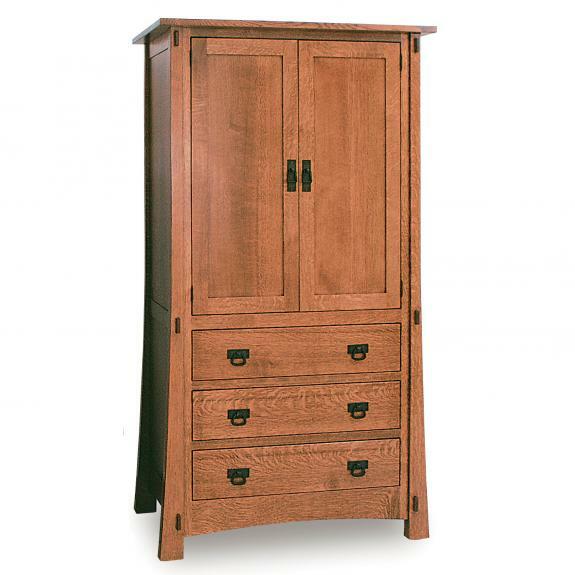 Oak, cherry, and maple mission style armoires are featured in some of our bedroom furniture collections. 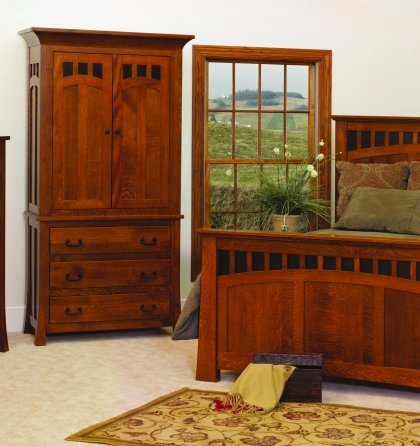 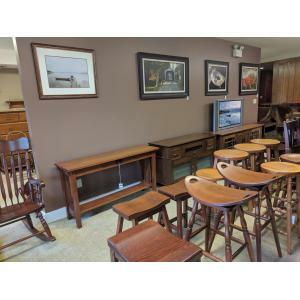 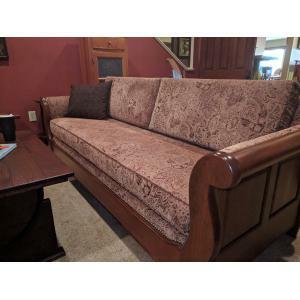 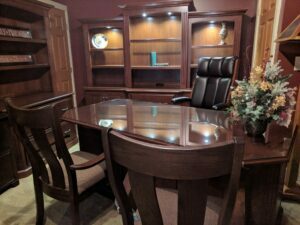 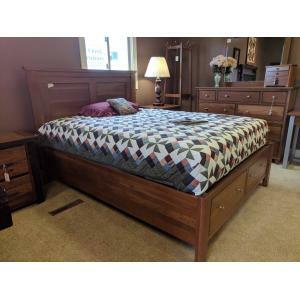 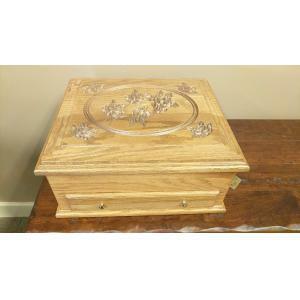 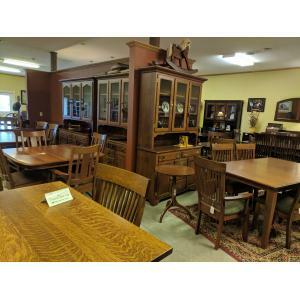 Visit Clear Creek Furniture store today to see all of our handcrafted bedroom furniture. 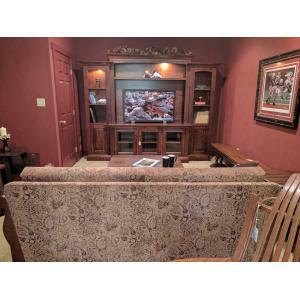 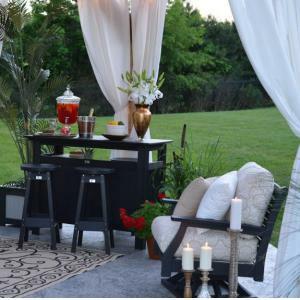 We are located south of Dayton, Ohio and north of Cincinnati, Ohio.